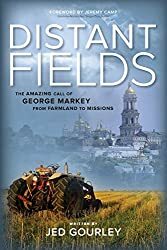 Distant Fields available via Calvary Distribution! 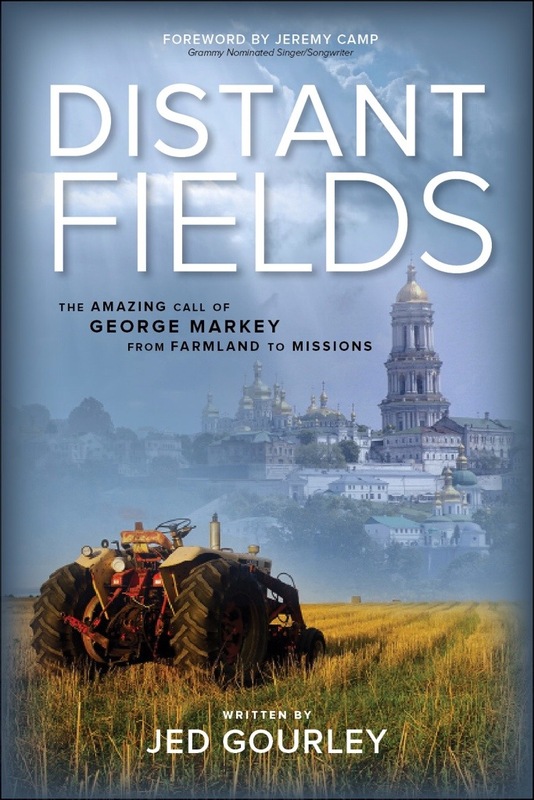 Click the above link to order Distant Fields through Calvary Distribution. 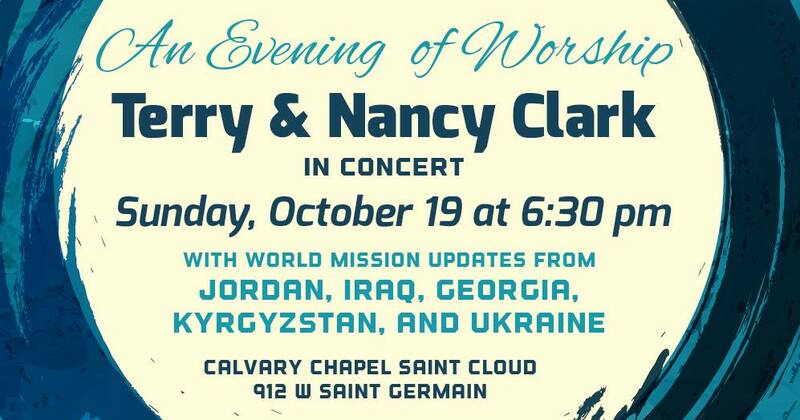 Calvary Distribution is now filling orders of Distant Fields for churches and individuals through its website. They are offering special shipping discounts (see link) on bulk orders through the end of August. 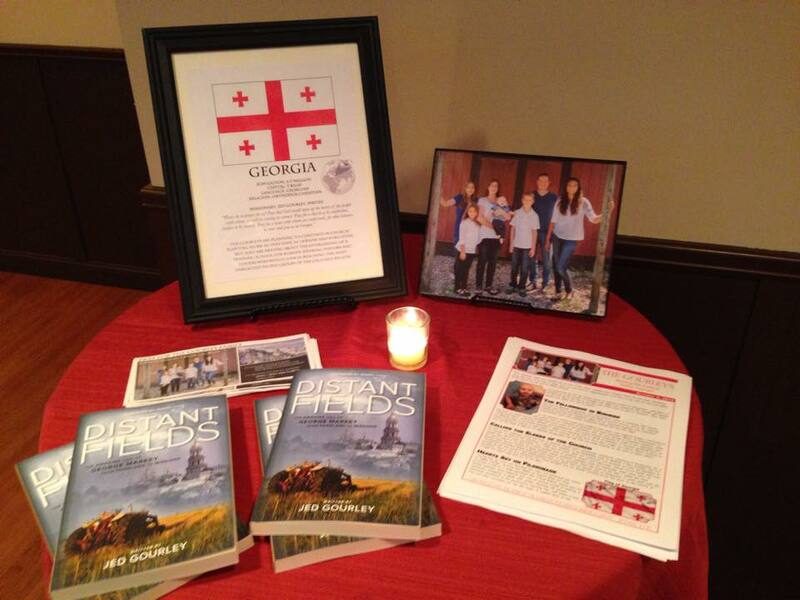 For tomorrow only, Distant Fields will be available at the Montgomery County Writer’s Fair. The fair will take place at the pavilion behind the public library from 10-12 in the morning. 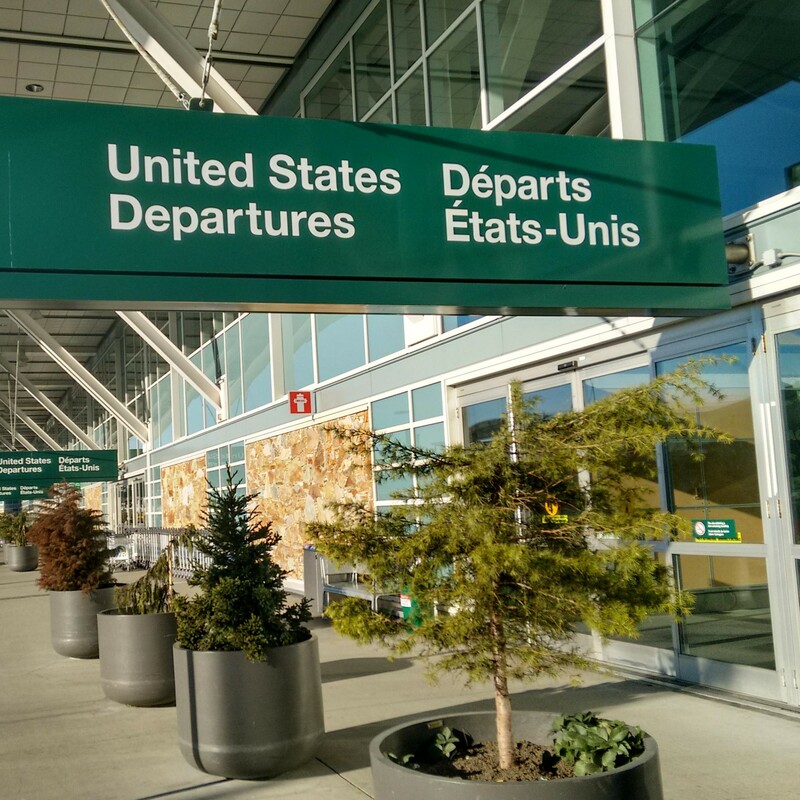 Renee Gourley, daughter of George Markey, will be present to answer any questions and share the story of her father and his continuing legacy. Distant Fields will be available next week at the Calvary Chapel Senior Pastors conference at Calvary Chapel of Costa Mesa. 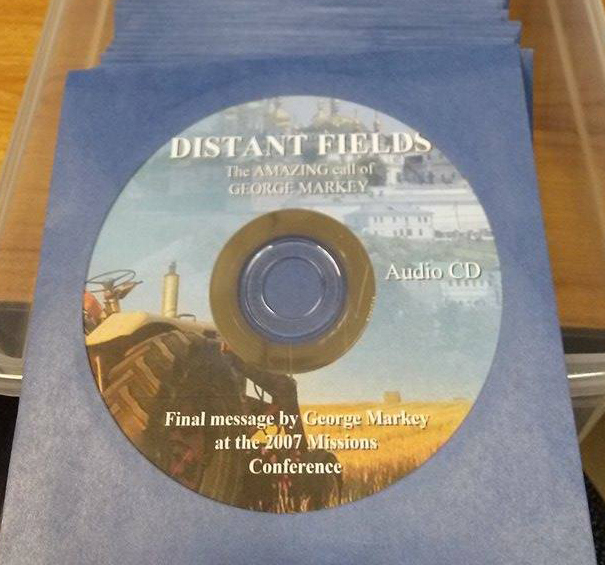 Come by the missions table, and with your purchase of Distant Fields you will receive a free audio CD of George Markey’s final message which he shared at the 2007 missions conference. 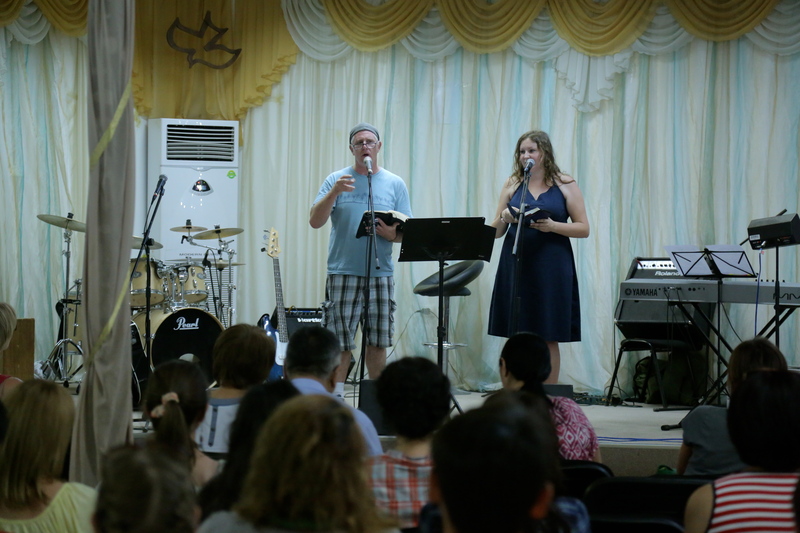 Supplies of Distant Fields at this conference are limited, but it will be available later through Calvary Distribution. Also, author Jed Gourley will be at the conference if you would like to speak with him about bulk orders for your church. Also, you can use the contact page to contact us about your bulk order. 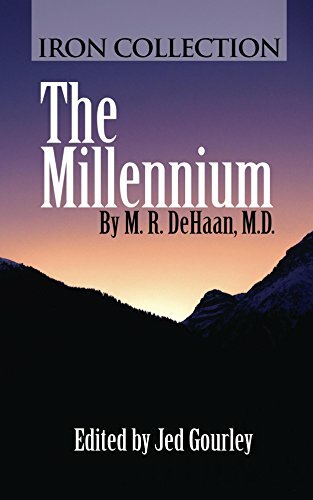 “This book is a fantastic look into the life of a man who loved Jesus and people, and who was determined in his heart to simply obey God’s Word. 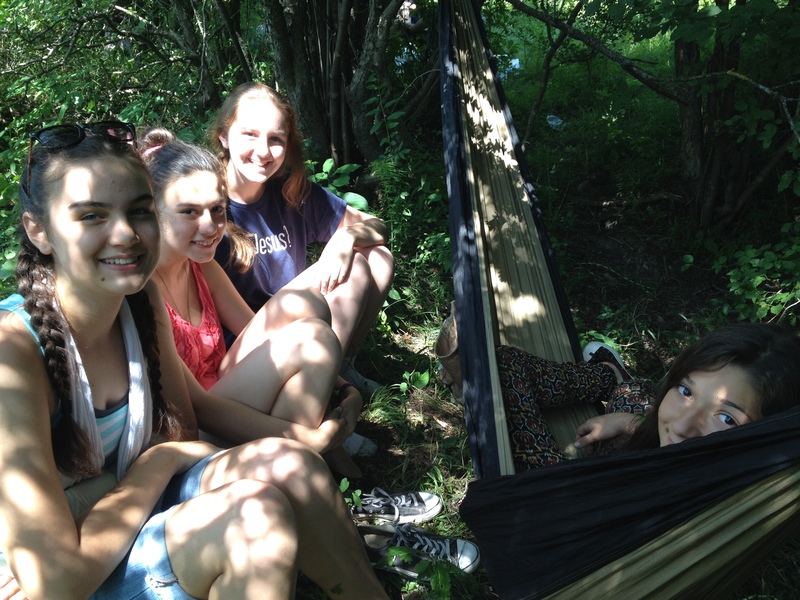 With so many differing voices and opinions on how to live and do ministry, it is refreshing to see what God can do if we only trust Him. This book will bless you in so many ways. It will minister to your heart. 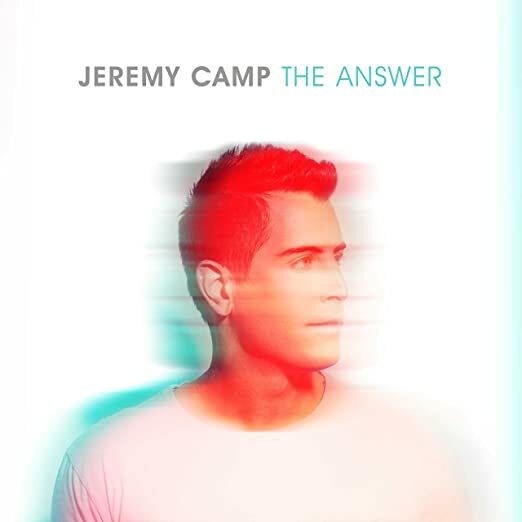 This is a “must read” for those of us who sense we have complicated our relationship with Jesus and the call He has put on our lives. 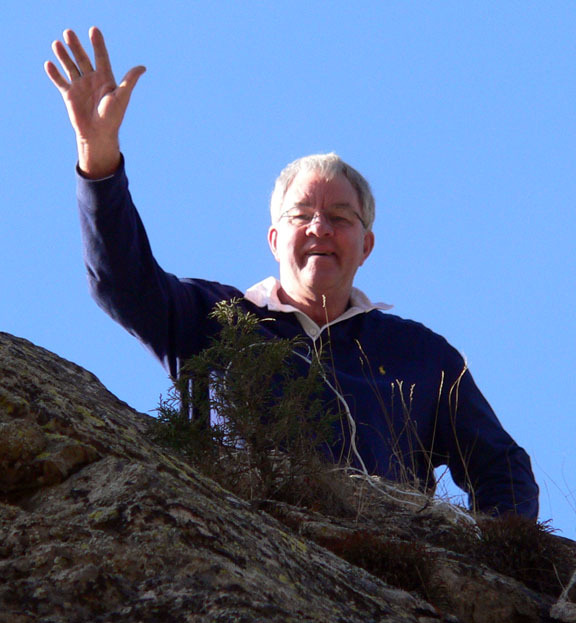 George Markey’s life is a great reminder that it is all quite simple. Simple, yet profound, just like the Gospel message itself.